Remember Me Green is turning New York City billboards into some great looking bags. “New York is a city with a vibrant energy, and with our billboard products you get to add your unique vibe to it. A diversity of people contribute to NYC’s lifeforce, and RMG has kept that in mind. We’ve created a product line that speak to people who don’t want to just carry a bag, they want to carry a message. Green fashion is our priority here at RMG. 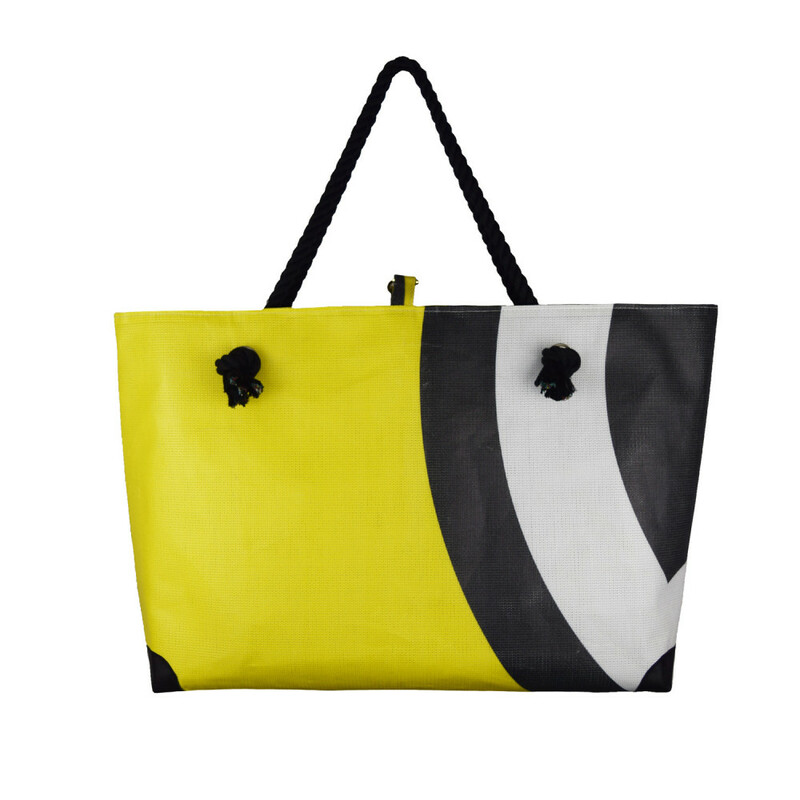 You can rock some eco-friendly accessories with our re-purposed vinyl bags, made from billboards found throughout New York City. Billboards are made of a large amount of vinyl that would normally just be tossed away. By carrying one of our bags, you play a role in the solution to pollution all while looking fabulous. This is an idea that can be done for any city, sport center, or university, that wishes to turn their used banners and signage into promotional items. The idea has been around for nearly a decade now, so if you are a visitor’s center or tourist board looking for a great ideas, give a ring to discuss second life promotional billboard bags. If you are interested in the billboard bags to promote your own business, or to get a sample, email info@proformagreen.com for information and pricing.